Sherry came to us for a cosmetic consultation. She was suffering with a permanent staining on her teeth due to the tetracycline intake. 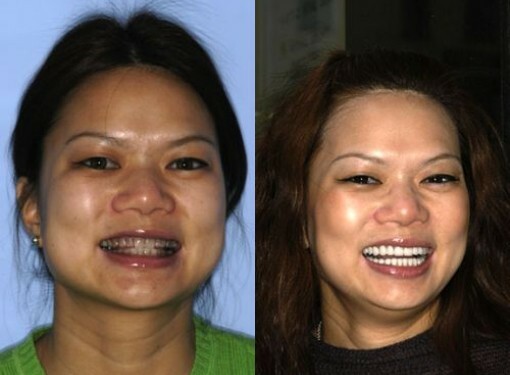 She was very pleased with the results achieved utilizing porcelain veneers that offer a natural beautiful bright smile.